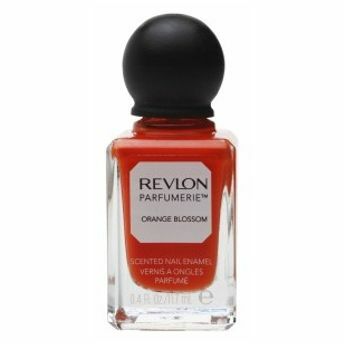 Buy Revlon Parfumerie Scented Nail Enamel online in India. Additional information: Revlon Parfumerie Scented Nail Enamel comes in 15 trendy and scented colours. Explore the entire range of Nail Polish available on Nykaa. Shop more Revlon products here.You can browse through the complete world of Revlon Nail Polish .Alternatively, you can also find many more products from the Revlon Parfumerie Scented Nail Enamel range.